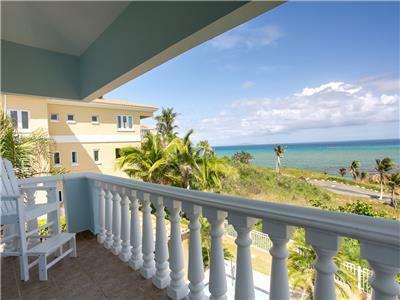 If you are a couple, family or group that is looking for a Caribbean Vacation away from the city or the typical tourist locations, a place where you can not only enjoy the beauty of the Caribbean but also explore the Island(s) then Palmas Del Mar is for you. 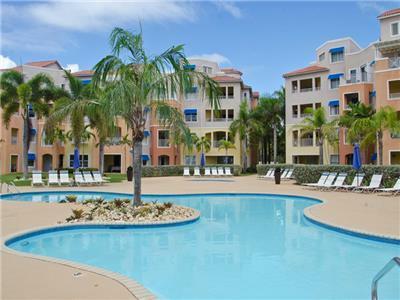 Palmas Del Mar is a quiet and peaceful planned resort community that gives you easy access to anything or activity you can think of. 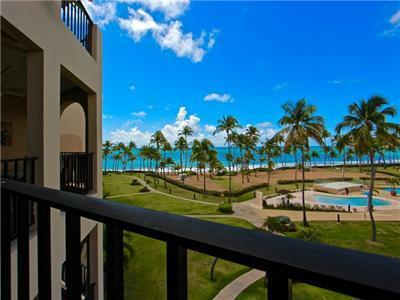 The resort has private golf courses, tennis and a Beach club that can also be available during your visit if you let us know in advance so that we can make arrangements for you. Eight miles from Vieques and Twenty miles from St Thomas make Palmas Del Mar the perfect launching point for your Caribbean vacation. 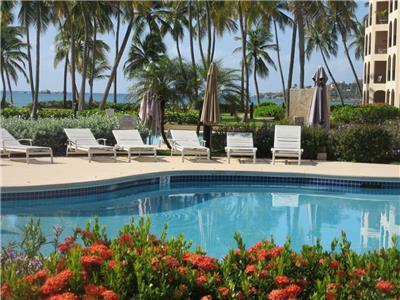 If you are considering a Caribbean Vacation; Palmas Del Mar is the best way to experience all the Caribbean has to offer. Explore the Aqua Blue waters on one of our many available excursions. Snorkeling trips and Deep Sea fishing as well as Island Excursions are available right from the resort Marina.